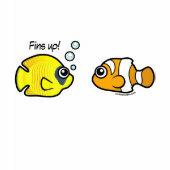 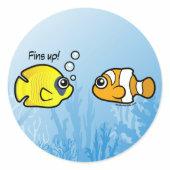 Scubadorable Shop > Funny Designs > Fins Up! 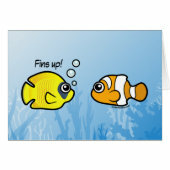 A cute Masked Butterflyfish faces a cute Clownfish and says - Fins up! 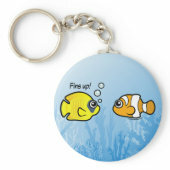 It's a - totally cute - underwater robbery! 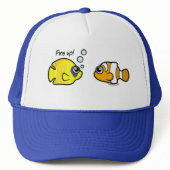 A Scubadorable exclusive design featuring two of the cutest fish on the reef. 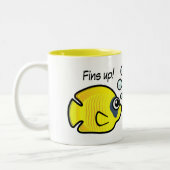 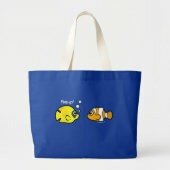 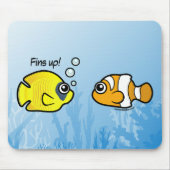 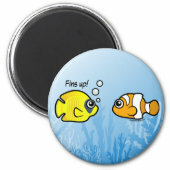 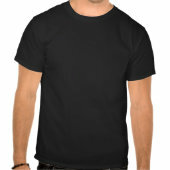 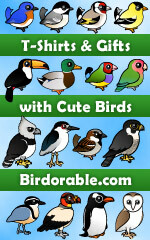 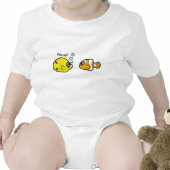 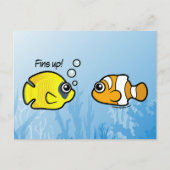 Great gifts here for anyone with a sense of humor, scuba divers, fish lovers and anyone interested in underwater life!